It is important to know whether your packages have been delivered correctly to the right addres and at what time. Well with IBI, users keep the overview of visited addresses and if packages are delivered. The IBI app is developed in such a way that it saves the time and location of all the visited addresses. You can even add comments linked to an address. 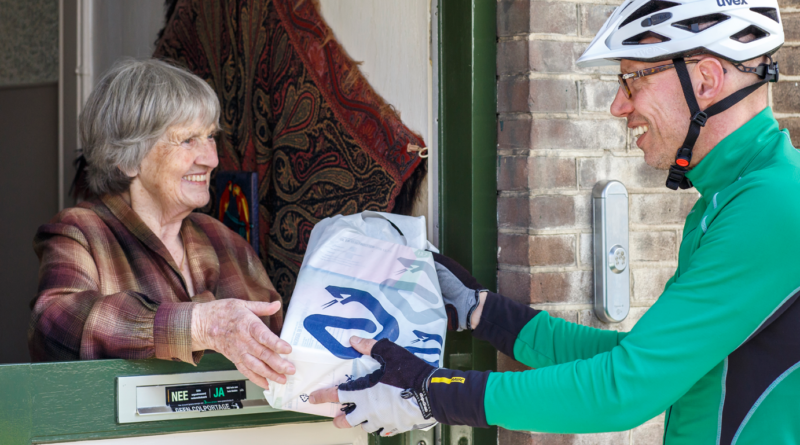 For instance when the customer is not home or when you deliverd the package at the neighbours. 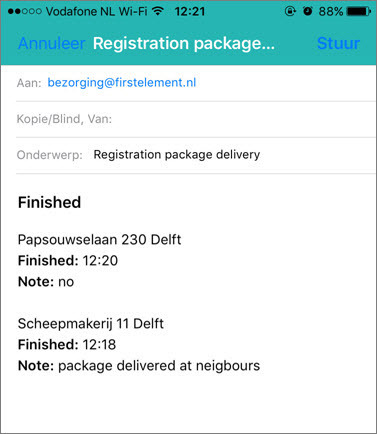 When you have delivered the package, you can mark the delivery as “finished”. IBI saves automatically the location and the time. When you have finished the route, IBI generates a list of all the finished addresses. This is an added value for all users, because it gives certainty about deliveries and whether they are correctly completed. Do you have some questions about the IBI app? Please contact us and we will gladly help you.